The story revolves around two twins Jeanne and Simon and their journey to the Middle East in search of their tangled roots. After the death of their mother, the twins get to know about their unknown past and travel overseas where they encounter with futile reality of hatred in the name of religion. The Cinematography is done by Andre Turpin. 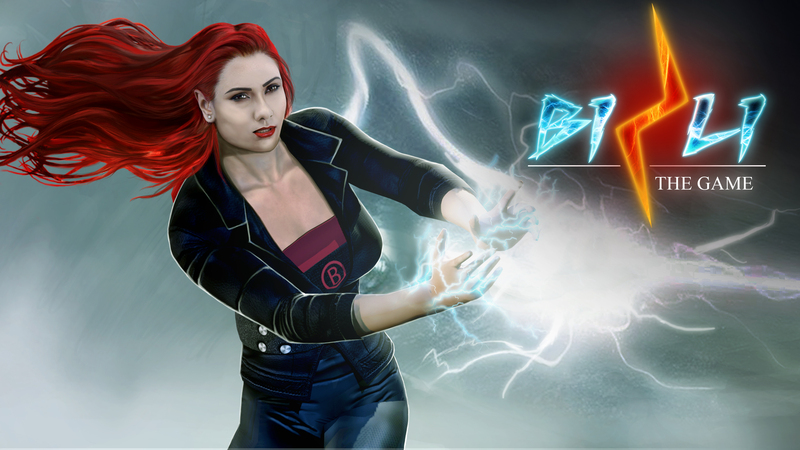 The editor Monique Dartonne has used After Effects for many scenes to enhance the quality and effects. This film was released by Sony Pictures Classics in French and Arabic with English subtitles. The film has a lot of jump cuts that kept the pace intact while showing different scenarios at a short span.The director took five years working on the screenplay, in between directing two films. None of the explosions and firings in the war scenes are visual effects, they were created in a real environment.Majority of the film was shot in Jordan and Canada. The film was nominated as the best foreign language film in Academy Awards. 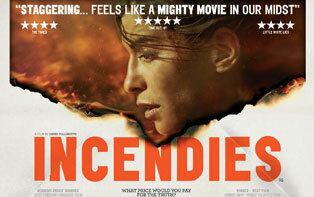 ‘Incendies’ also won eight Genie Awards including best motion picture. 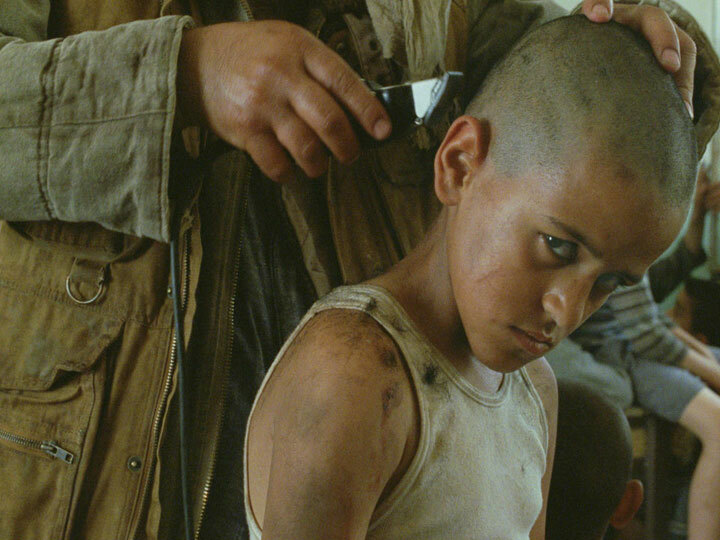 This entry was posted in Movie Reviews, Uncategorized, VFX and tagged Canadian, death, drama, hatred, Incendies, Middle east, Mystery, religion, tragic, twins. Bookmark the permalink.